If you’re looking for a spacious, high-tech SUV for your family, choosing between the 2018 Toyota RAV4 and 2018 Toyota Highlander can be tough. When comparing the RAV4 vs. Highlander, you’ll learn that the Highlander has more space and a bit more entertainment features, but the RAV4 comes fully-equipped and budget-friendly. Compare the two and see which is best for you and your family. 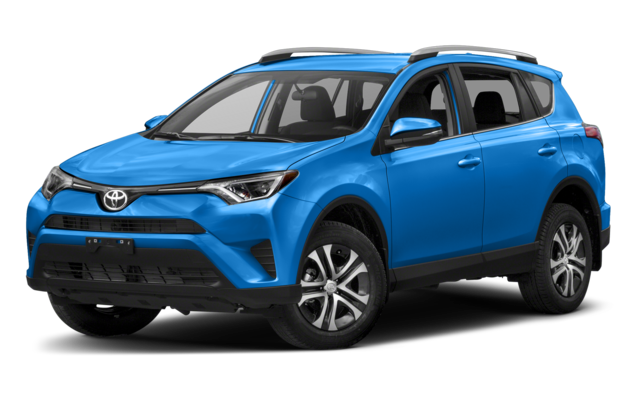 Toyota RAV4 – Heated and power-adjustable front seats, HomeLink® with frameless rearview mirror and power moonroof, integrated navigation, and Entune™ Audio Plus. 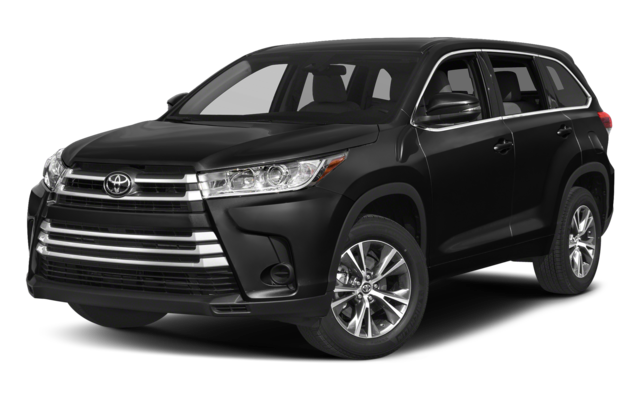 Toyota Highlander – USB ports, acoustic-type glass, panoramic moonroof, and rear-seat entertainment. Both of these capable vehicles have the Toyota Safety Sense™ P (TSS-P) system to keep everyone safer. This system includes safety features like the Pre-Collision System with Pedestrian Detection, Lane Departure Alert with Steering Assist, Automatic High Beams, and Dynamic Radar Cruise Control. When taking to the Calhoun roads, you can sit back and relax in the comfort of your new Toyota model knowing that you and everyone else in the vehicle will be protected no matter how long the ride. In the end, both models have plenty to offer Cartersville drivers. The best way to find out which is best for you is to take one, or both, for a test drive. 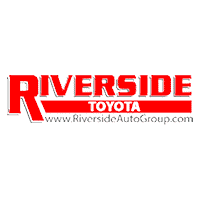 Visit us at Riverside Toyota and get behind the wheel of a new Toyota today. Contact us to schedule a visit.